You’ve been collecting bracelet charms for years, and your ring collection has somehow tripled in size. 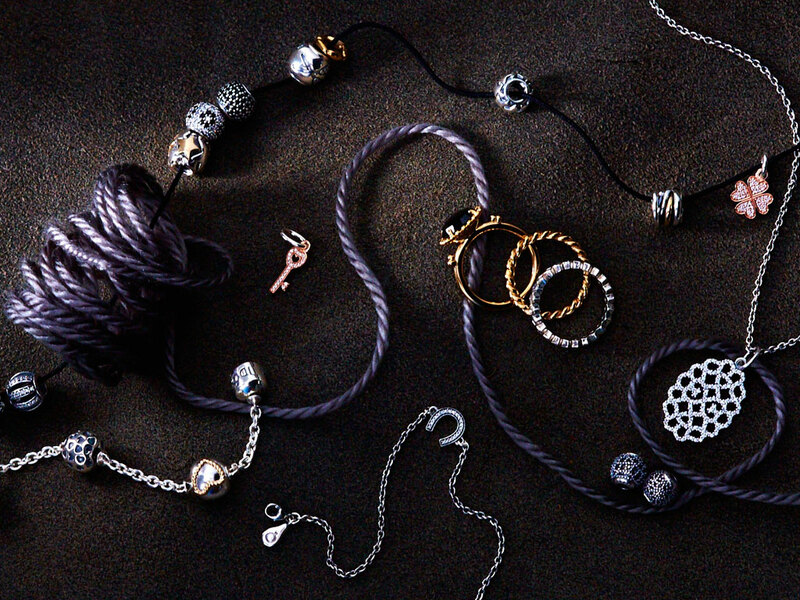 By all accounts, you’re a PANDORA Jewelry expert. But what you didn’t know? Check out these five hidden gems about the iconic jewelry brand. 1. PANDORA Jewelry is actually Danish. It was founded in 1982 by jeweler Per Enevoldsen and his wife in Copenhagen, Denmark. 2. These baubles are sold in more than 100 countries on six different continents. Talk about an international reach. 3. The signature charm bracelet was launched in the United States in 2003 (can you believe it’s been that long?). 4. Celebrities have loved PANDORA Jewelry for years, wearing the pieces at Coachella and even on the red carpet. 5. There are more than 600 unique charms available, from a high-heeled shoe to Frozen’s Olaf (seriously).